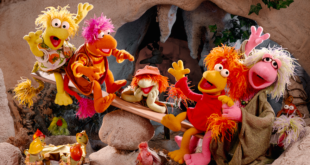 Initial pre-school brands Rockpool Licensing will manage for The Jim Henson Company include the marine biology series Splash and Bubbles, Doozers and Dot. 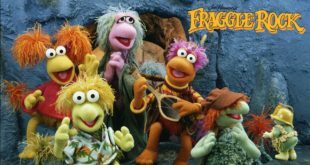 Classics properties include Fraggle Rock and Labyrinth. The lines will include infant and toddler apparel, adult apparel, accessories and home goods for direct and online sales, as well as selected specialty and mid-tier retail locations nationwide. 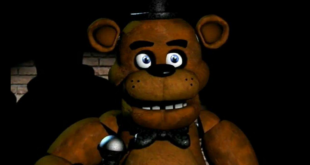 Five Nights at Freddy's novels, new Labyrinth partners and the return of Madballs feature in this month's list. The film, starring David Bowie and Jennifer Connelly, is celebrating its 30th anniversary this year with a roster of licensing activity. 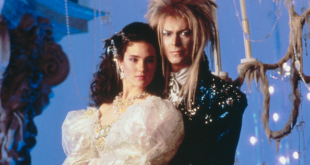 The film starring David Bowie and Jennifer Connelly has achieved iconic status as a cult classic. The Jim Henson Co.'s VP of global consumer products, Federico San Martin discusses keeping the magic alive. The family title based on the hit 1980s movie will hit shelves in 2016. Firm partners with The Jim Henson Company to deliver a collection of pre-paid credit cards featuring stills from the iconic fantasy titles.